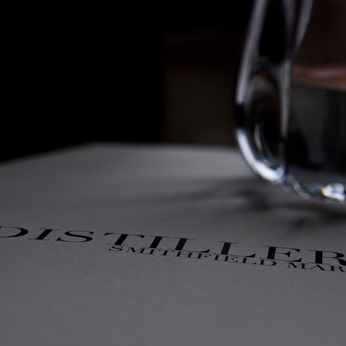 The Distillers is a perfect Party venue- that can cater for all your needs! We can organize everything for you from the after work drinks to you wedding reception! We have private funtion rooms and areas, and are also available for smaller table reservations! Give us a call to discuss your plans, either contact Maria or scott for Marketing and Events on 07854 9260 10 or 0207 600 2705!